– Can you imagine? 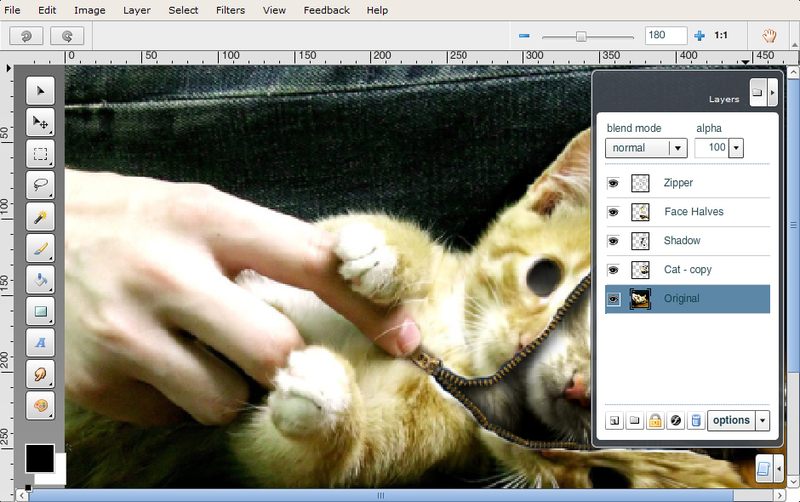 It’d be like having a free set of design tools to edit images online, without needing to download the application. – Sure, the files should be accessible from any computer and it should let you save them safely, allowing you to make a backup DVD with your documents. – And it’d be great to be able to manage documents collectively, opening files of other people in the community, for example, and finishing them, in a similar way to Google Apps. There would have to be lots of different tools, like a word processor, image editor, vector graphics editor, an editor for the desktop, audio, 3D modelling, etc. – I’d call it Aviary. What do you think? – Yes, like an aviary, i.e. a collection of birds which, in our case, would represent the different tools: Phoenix, raven, toucan, peacock, etc. – It’d work, for sure. What’s more, ‘aviar’ also means “to prepare something for the road”, that is what Aviary would do for designers, right?